GENE-A55E adopts AMD G-Series T16R single core processor. The system memory is deployed with 204-pin SODIMM DDR3L 1066MHz up to 4 GB. 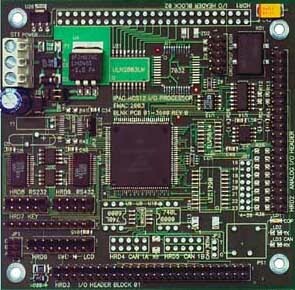 The SBC-411 is an all-in-one CPU card that supports L2 cache sizes from 128 KB to 512 KB (32KB x 8, 64KB x 8, 128KB x 8). 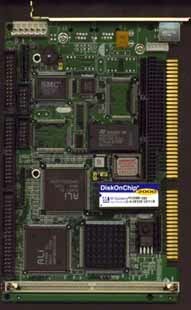 This CPU card uses the M1489/M1487 chipsets, along with and AMD 486DX5-133 CPU onboard. The SBC-411 is fully PC/AT compatible, so your software will run without modifications. On-board features include two high-speed serial ports (RS-232 and RS/232/422/485) with 16C550 UARTs, one bi-directional parallel port, and a floppy drive controller. If program execution is halted by a program bug or EMI, the board's 15-stage watchdog timer can automatically reset the CPU or generate an interrupt. This ensures reliability in unmanned or stand-alone systems. 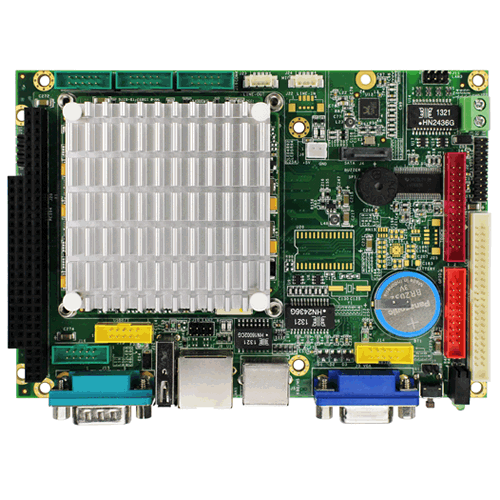 The SBC-411 is built with two high speed local bus Enhanced IDE controllers that support (through ATA PIO) mode 3 and mode 4 hard disks. Data transfer rates in excess of 11 MB/second are achievable. It connects up to four IDE devices, including large hard disks, CD-ROM drives, tape backup drives, etc. The built-in enhanced IDE controller provides a 4-layer 32-bit posted write-buffer and a 4-layer 32-bit read-prefetch buffer to boost IDE performance. The SBC-411 supports 5V EDO DRAM. It also provides one 72-pin SIMM (Single In-line Memory Module) sockets for on-board DRAM. 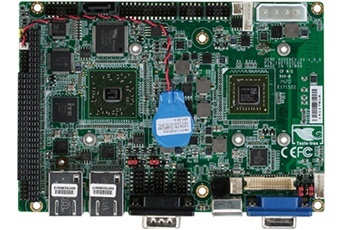 The SBC-411 uses CMOS components and complies with the "Green Function" power management standard. If you need any additional functions, you can add industry-standard PC/104 expansion modules. We provide numerous PC/104 modules to meet your system requirements. You can even have us custom design a module if the functions you need are not available.